As sonically celestial as its namesake, Nao’s ‘Saturn’ is coloured with wobbly synths and distorted vocals. Lyrically, the record doesn’t stray far from domestic tales, but that only makes the contrast between the album’s lyrics and instrumentals more compelling. Each track is woven with underwater percussion and veins of wonky funk notes, catapulting the record into orbit. The production is clean, fresh and careful, and the songwriting only reflects this. With features from Californian artist SiR and Londoner Kwabs, ‘Saturn’ combines its individuality with its musical outreach. Kwabs adds a soft, melancholy edge to the psych-funk track, his soulful vocal crooning under Nao’s high-pitched style. On SiR’s feature, there’s a sense of desolation conveyed in the lyrics that seems incongruous with the hook-filled R&B chorus, but it’s brought back down with the intertwining of the contrasting vocals. ‘Gabriel’ is a lacerating track, with tinges of muffled bass and seashell percussion, centred around the spiralling vocals. ‘Love Supreme’ ties into Nao’s self-described style of ‘wonky funk’ – its modulated bridge and spoken section “Saturn is the planet of karma” are simply electric. Every song on the record boasts individuality and sincerity, tying into the extraordinary style neatly. 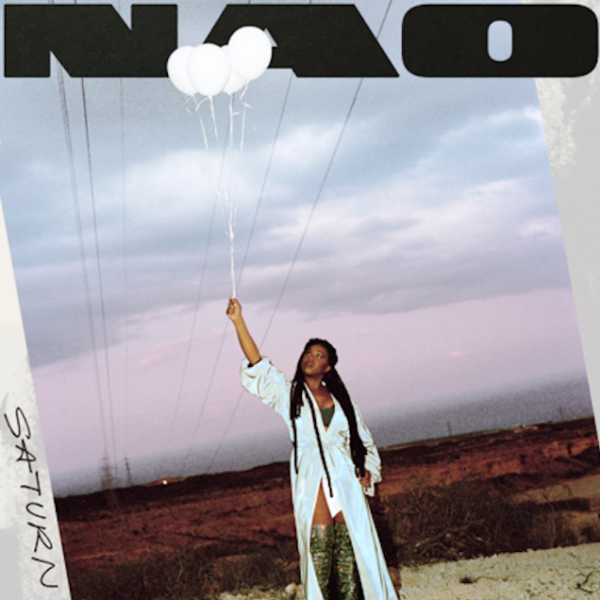 Nao is entirely galactic on this record – there is an omnipresent sensation of otherness throughout the album. Whether it be in the trademark effluvient vocal or in the consistently atmospheric and glistening instrumental, ‘Saturn’ is spacial.